A storm surge from Hurricane Isaac topped a levee in Plaquemines Parish south of New Orleans early Wednesday, officials said, trapping those who chose not to evacuate. Plaquemines Parish president Billy Nungesser said the 18-mile, 8-foot-high levee–which is not part of the $1.5 billion federal levee system constructed after Hurricane Katrina–was in the process of being raised. 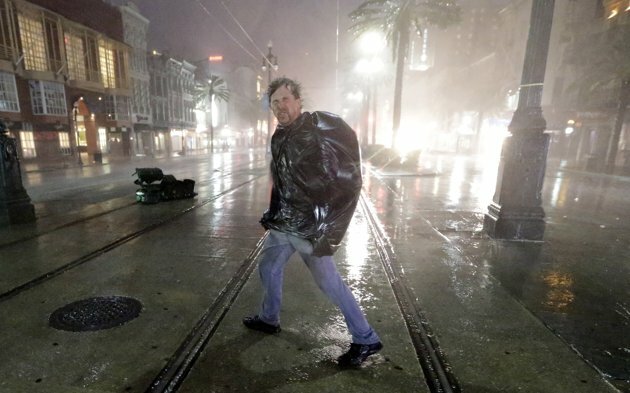 Isaac made landfall at 6:45 p.m. CDT Tuesday in Plaquemines Parish, and the slow-moving Category 1 hurricane–now centered about 50 miles southwest of New Orleans with maximum sustained winds topping 80 mph–is expected to dump as much as 20 inches of rain in several parts of Louisiana. 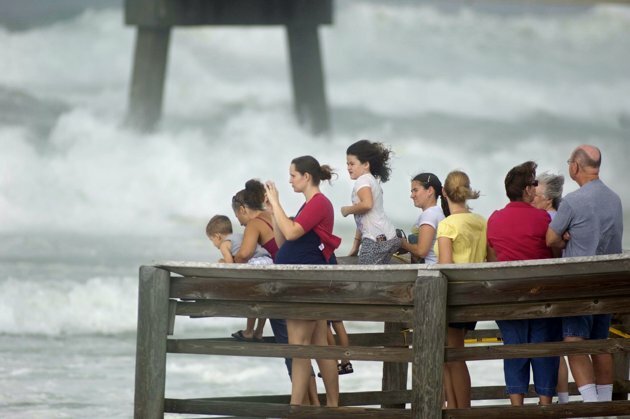 He said three parish residents, including a woman on a roof, were saved by a private boat. Rescue workers were waiting for conditions to improve–and skies to lighten–before attempting other rescues. 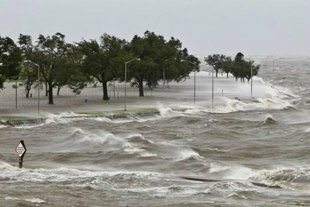 “We’re working with U.S. Coast Guard to rescue people stranded on top of levee,” Nungresser said at a press conference. The southern end of the parish was under a mandatory evacuation order, though it’s not clear how many residents followed it. “There are homes inundated and some folks trapped by water in those homes,” Guy Laigast, director of homeland security for Plaquemines Parish, told the Weather Channel. Meanwhile, more than 500,000 customers were left without power in Arkansas, Louisiana and Mississippi, utility companies said. According to the Associated Press, most of the outages are in areas around New Orleans.